The Board of Governors unanimously approved the induction of Robert L. Markovits into the BIA/USSS Hall of Fame. The formal induction ceremony was held in conjunction with the Society’s 85th Anniversary celebration at the American Philatelic Center, September 16-18. Markovits is the thirteenth member to be so honored. Robert Markovits is an internationally recognized researcher, collector, exhibitor and writer on numerous philatelic subjects, particularly back of the book material, notably, U.S. and worldwide Special Delivery, U.S. Officials and U.S. Postal Stationery. His service to organized philately is recognized by his contributions to several philatelic organizations, especially the United States Stamp Society. From 1963 through 1969, Robert wrote extensively for The Bureau Specialist in a column called the “Numbers Game,” contributing over 50 articles to the journal. He published a check list for Special Delivery plate numbers with Morris “M.X.” Weiss, and worked on the pricing for several of the early Durland Standard Plate Number Catalogs. Perhaps his most notable contribution to the hobby has been his research and writing about Special Delivery stamps. Robert started collecting Postage Due and Special Delivery plate blocks under the tutelage of Louis K. Robbins, who with his brother Phil and W. Parsons Todd, were early Special Delivery specialists. Markovits’ interest in Special Delivery of the United States and possessions, now expanded to worldwide, started in 1954 and is actively pursued to this day. Markovits received the Hopkinson Memorial Literature Award in 1960 for his “The United States Special Delivery Issues,” research and commentary on Special Delivery plate numbers. His research has also been published in many other important philatelic journals. 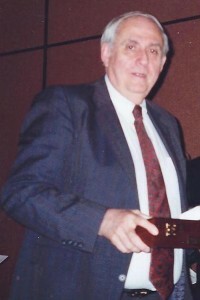 In 1989, he received the Best Article award in for his three part article on the Taylor 5¢ issue of 1875 and its reissue on soft paper in the Collectors Club Philatelist. His pamphlet on the 10¢ Registry stamp of 1911 detailed his collection and is the definitive work on this stand-alone issue. Robert also collected and issued the Brazer proof price lists to make this research available to collectors. Two articles on Special Delivery issues have appeared in the Congress Book. Among his many eclectic philatelic interests is the Westervelt-Chester, New York local issue, the subject of an extensive article in the Locals and Carriers Journal. Other back of the book material collected, researched and written about include the airmail City of New York issue of 1948 and several specialized classic issues of U.S. postal stationery. He has made available an outstanding bibliography of the U.S. Special Delivery system along with numerous articles and exhibit pages on his website http://www.specialdelivery.com. In addition to his contributions to philatelic literature, he has been a prolific exhibitor of “back of the book” material. In 1962 Markovits received the Hopkinson Trophy for his exhibit “The 1895 Special Delivery Issue.” He won three international large gold medals for his Special Delivery classic period collection, 1885 to 1901, which was shown in the Championship class in 2011 in Delhi, India. This exhibit was most recently shown in the U.S. at NOJEX 2006, displayed as part of 20 frames, shown in two sections: the classic period, and 1902 through June 6, 1997, the end of Special Delivery service. His exhibit of the 1908 Helmet of Mercury stamp, his favorite, won the Collectors Club single-frame competition in 2006. His collection of United States Official Stamps 1873-1884 won the APS Champion of Champions award in Cleveland in 1999. This exhibit, which featured the $2 State Department stamp on a package front, received four international large gold medals, culminating in a showing in the Championship Class in France. 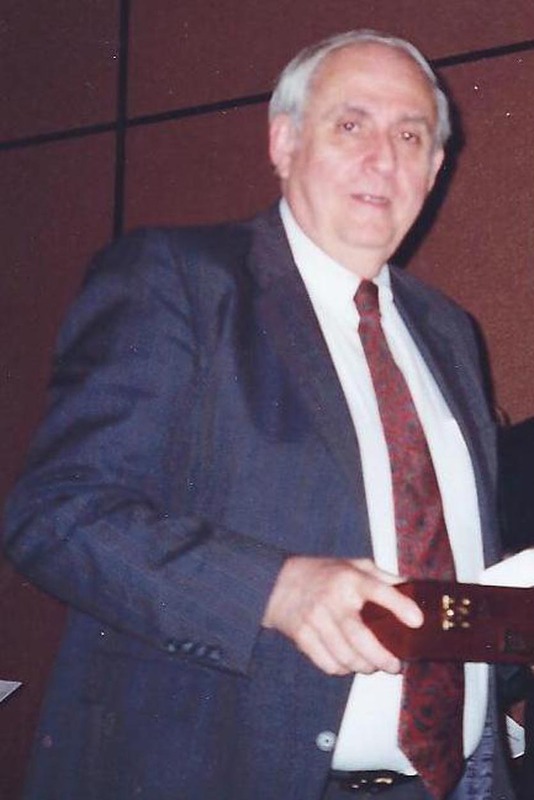 In addition to his contributions to the USSS, Markovits was a Governor and Trustee of the Collectors Club, serving for over six years as program chairman and still remains a member of their Editorial Board. Robert Markovits’ dedication to the United States Stamp Society and his contributions to U.S. philatelic research and knowledge make him worthy of the highest honor the Society can bestow.